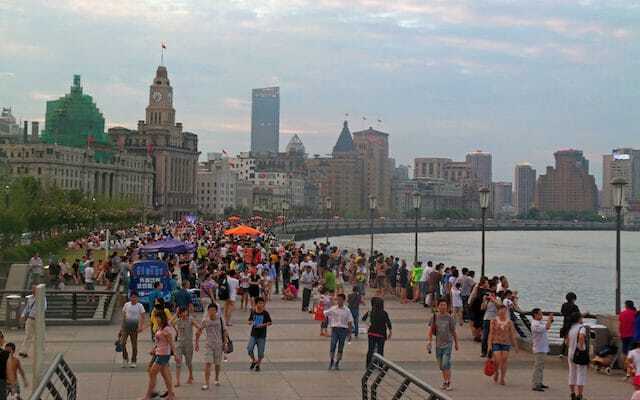 The most populous nation on Earth, the world’s second largest country in terms of land area, and a land of incredible cultural, historical and archaeological riches, China is one of the world’s leading tourism destinations. 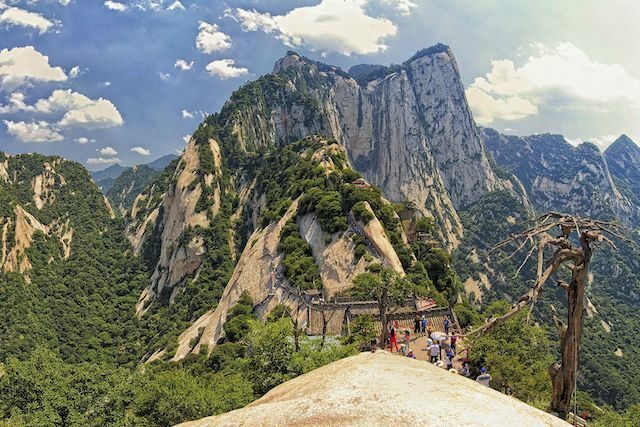 With diverse geography and the legacies of historic civilization coupled with modern innovation, China’s must-see sites should be on any outdoor travel, archaeology, or ancient architecture enthusiast’s list. Perhaps eerily, the degree of individualization suggests that real soldiers were replicated, one by one. 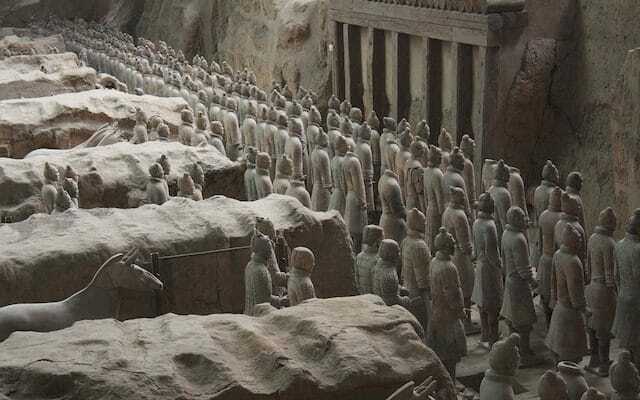 Hundreds of Terracotta soldiers have been meticulously unearthed and preserved or restored to high standards. Currently, teams of archaeologists are working to unearth large new sections of standing ranks. Four distinct pits are known, three of which have been excavated to a significant degree, while the fourth has not yet been unearthed. It is thought that an entire replica of the ancient City of Xi’an may exist in the emperor’s tomb located near the warrior pits. Rising from the grounds of the Da Ci’en Temple complex grounds in Southern Xi’an, Shaanxi province, the Giant Wild Goose Pagoda dates back to 652 at the time of the Tang Dynasty. Accessible for a modest fee, the Giant Wild Goose Pagoda is a marvel of Chinese architecture with an iconic and commanding appearance. 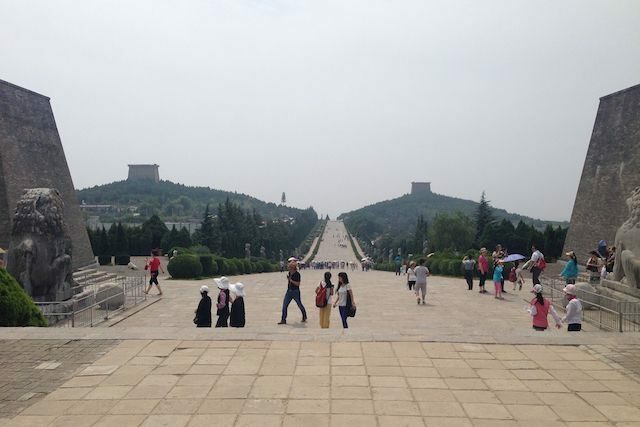 A World Heritage Site, the tower offers spectacular views of the city of Xi’an from the top, a panorama mixing ancient Buddhist architecture with modern buildings. The pagoda was erected to contain Buddhist artifacts brought from India to China by the highly regarded Chinese Buddhist translator and traveler, Xuanzang. 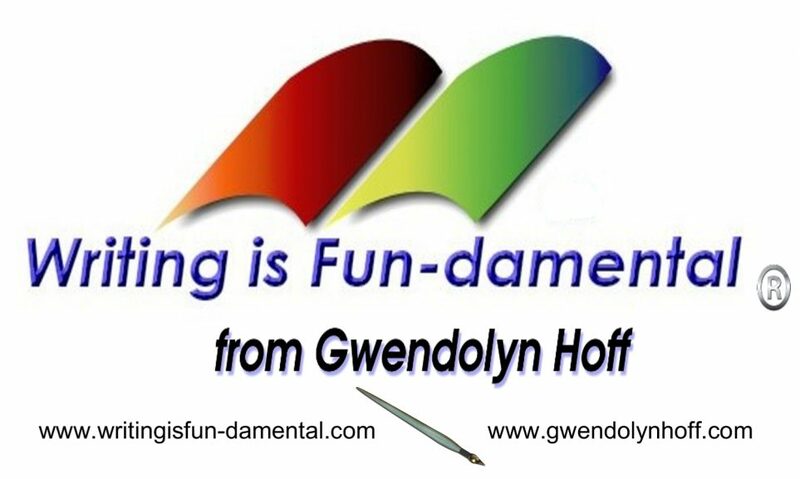 According to legend, the name comes from the story of a wild goose falling from the sky at the spot to provide food for monks who had prayed for a meal. 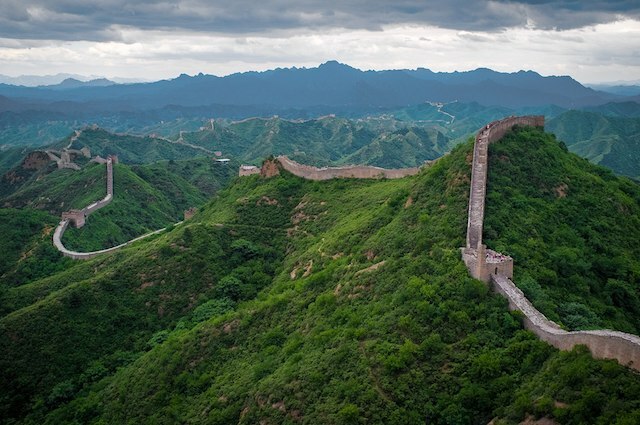 Originally built from rammed earth, a construction method not generally known for being earthquake resistant, the structure collapsed in a 1556 earthquake before being rebuilt taller and stronger at the direction of China’s only female Emperor, Empress Wu Zetian. 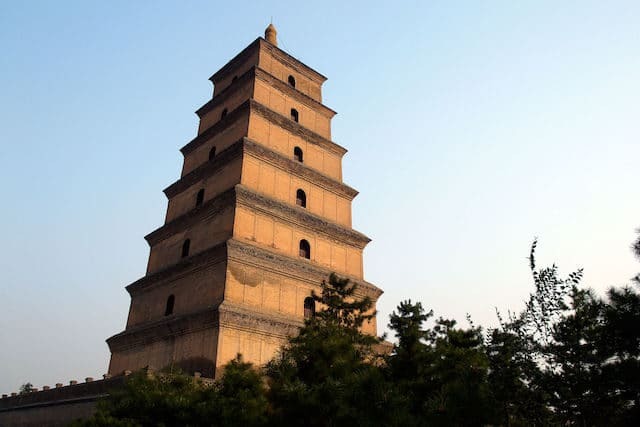 The rebuilt Giant Wild Goose Pagoda incorporated 5 additional stories, for a total of 10 stories.Yet, this tall structure was too high in relation to its stability and 3 stories simply toppled off, leaving the present day 7-story building that reaches a height of 210 feet. 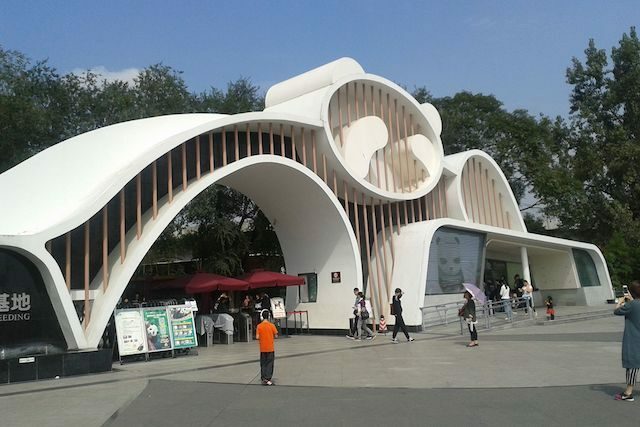 Reachable by a short walk from Da Yan Ta station on line three of the Xi’an Metro, the tower is built of brick with an interior winding staircase that matches the square shape of the building, fashioned from wood. 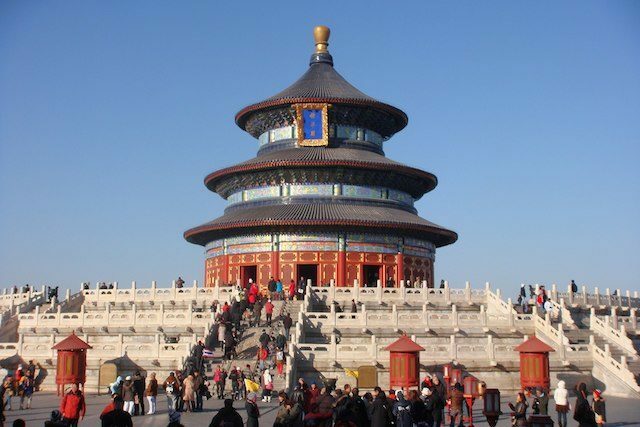 A mysterious looking circular building, the Temple of Heaven in Beijing was constructed in the year 1420 AD by Emperor Zhu Di of the Ming Dynasty, which spanned 1368-1644, and subsequently used into the Qing Dynasty of the years 1644-1911. The location of temple construction, the Royal Garden, had been used for Heaven worship from the beginning of the Ming dynasty. The largest sacrificial building constructed in Chinese history, the Temple of Heaven and its grounds cover an area even larger than the already enormous Forbidden City. Designed to represent mystical laws and principles of cosmology, the temple was a place where Heaven itself was worshiped during the Winter Solstice, when prayers for a bountiful harvest were offered. 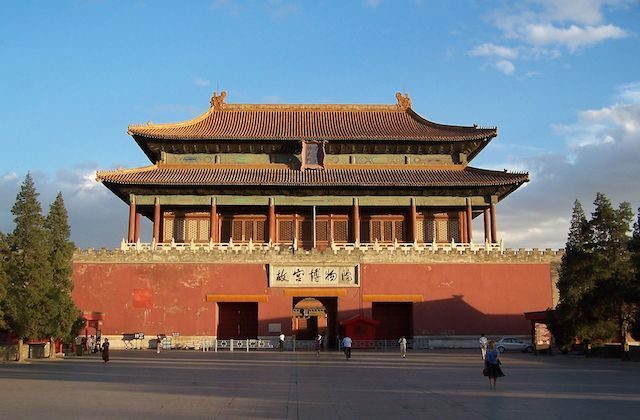 The Temple complex consists of an area of 3,529,412 square yards and was deliberately made larger than the Forbidden City due to a prohibition on Chinese emperors living in a dwelling place of greater size than the construction dedicated to Heaven. The Emperor was regarded as the Son of Heaven, according to ancient Chinese culture, and a representative. Two times per year, the Emperor and his imperial accompany-ers would camp in the complex to appeal to Heaven in hopes of successful harvests. The spectacular and iconic Hall of Prayer for Good Harvests is built upon a three-tiered marble base and spans 118 feet in diameter with a height of just over 125 feet. The other main elements of the site include the Imperial Vault of Heaven, a circle shaped building with one gable, while the Circular Mound Altar is an enormous set of concentric circles, the largest spanning just over 229 feet. The 360 balustrades symbolize the 360 degrees of heaven, which was seen representing the roundness of heaven as viewed in traditional Chinese culture.